Get our six most popular field guides in a complete set and save more than $20. In this set you get our books on Trees, Birds, Wildflowers, Mammals, Ferns and Reptiles and Amphibians of the Smokies. A great gift! 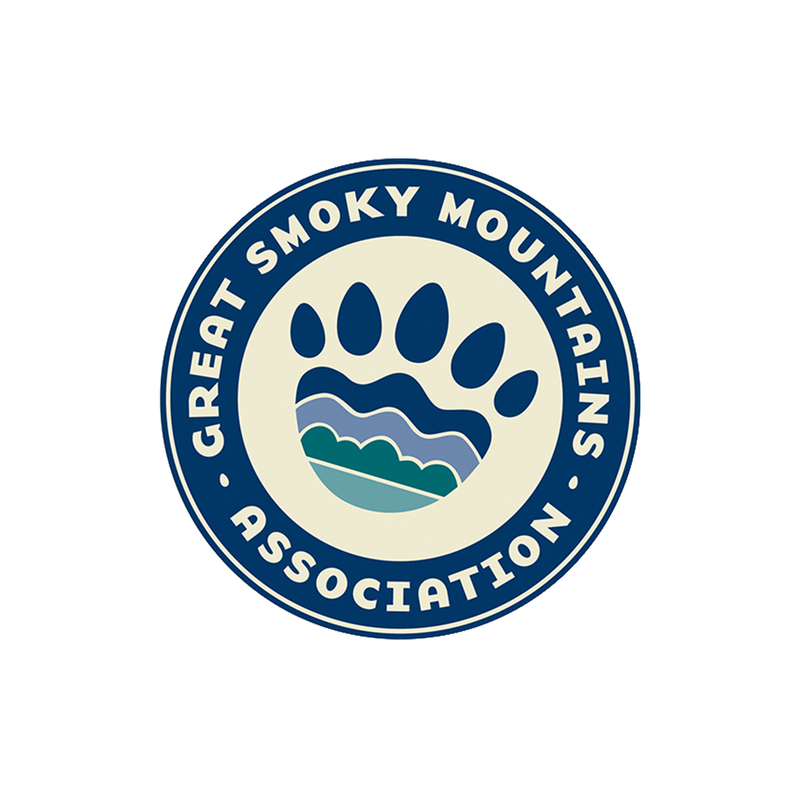 All purchases from us benefit Great Smoky Mountains National Park.